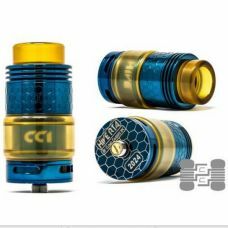 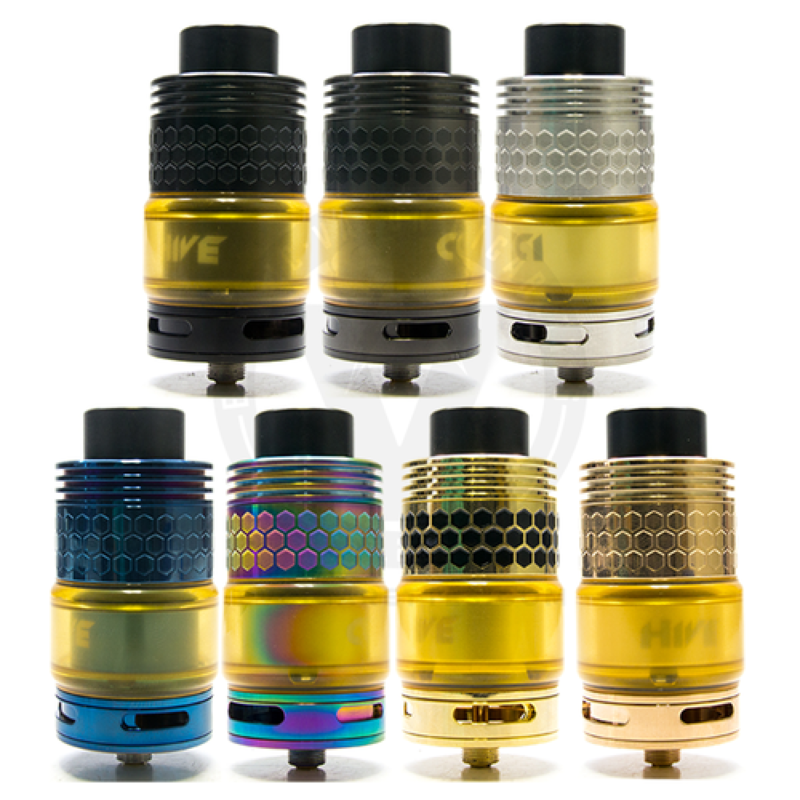 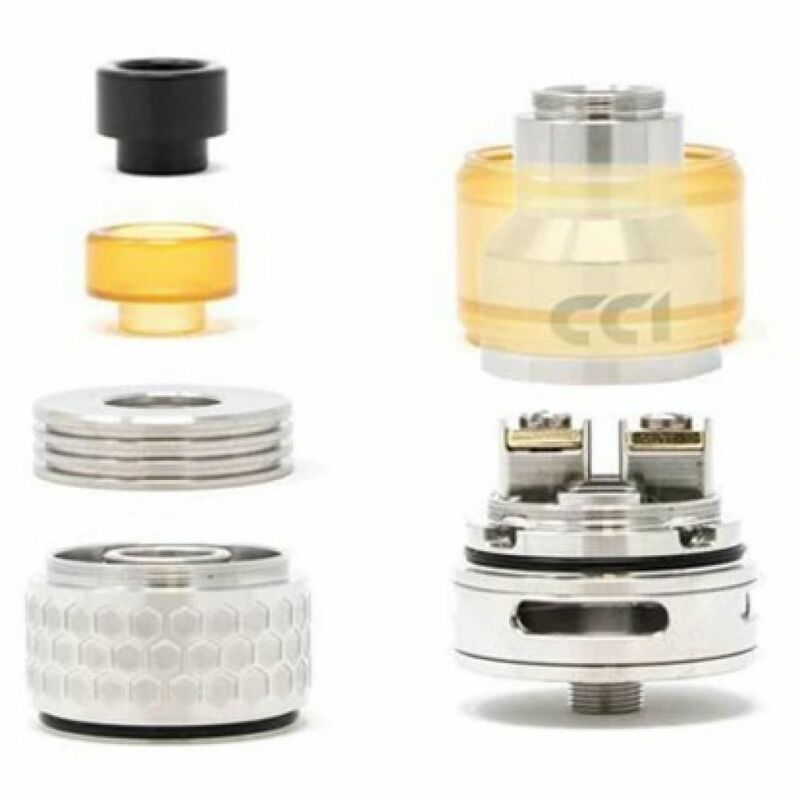 THE HIVE RTA 28MM BY CLOUD CHASERS INC.
We are proud to introduce the Hive RTA by Cloud Chasers Inc. 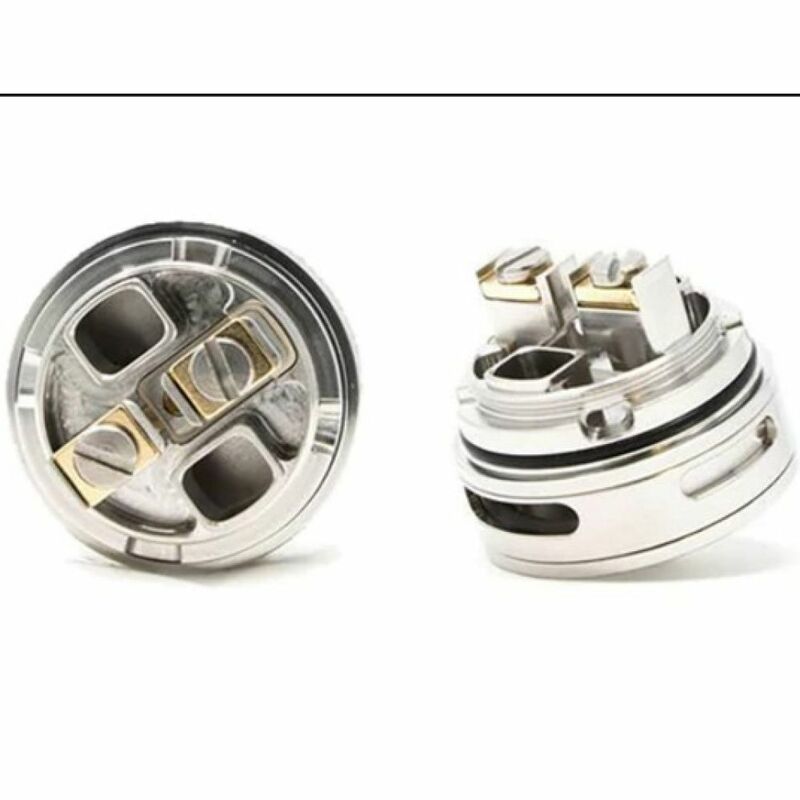 This a 28mm RTA with INSANE capability, flavor and cloud production are astonishing! 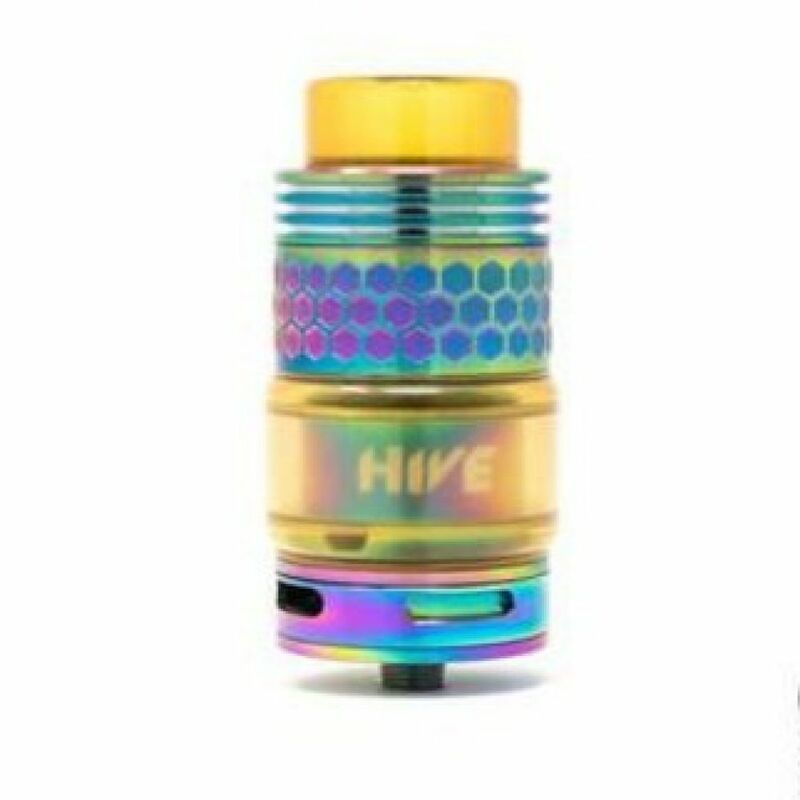 Tags: THE HIVE RTA 28MM BY CLOUD CHASERS INC.